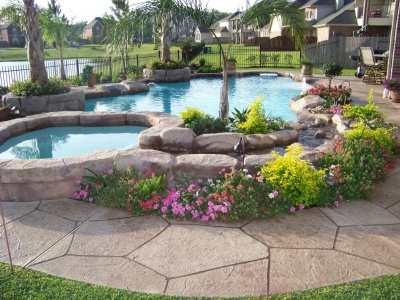 Voted Best of the Border for Landscaping, Construction, and Swimming Pools in El Paso! 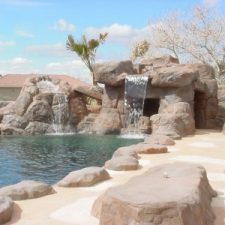 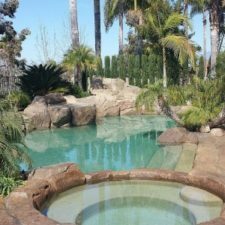 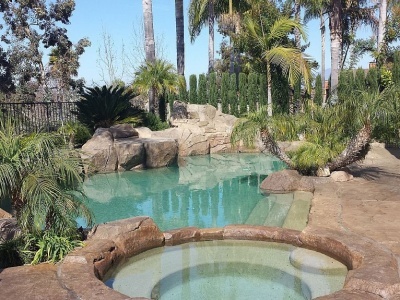 Dorian Construction is the only outdoor contractor in El Paso to offer custom swimming pools, laguna pools, ponds, waterfalls, and other outdoor water features. 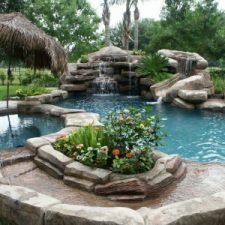 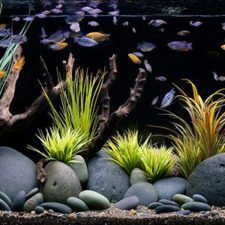 Whether you are looking for a simple pool design or a full backyard transformation, our services are unique and guaranteed to create the lush oasis you are looking for. 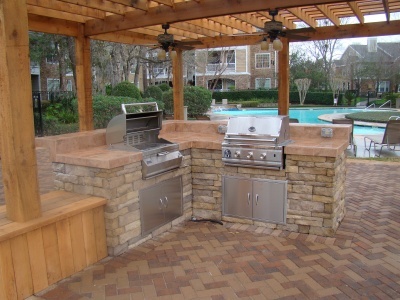 We can even give you a luxury resort feel if that is what you are going for. 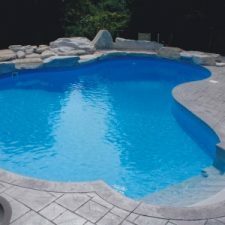 You won't find any prefabricated pools with us. 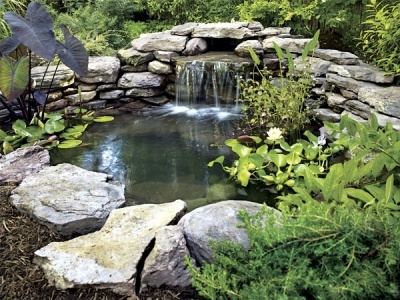 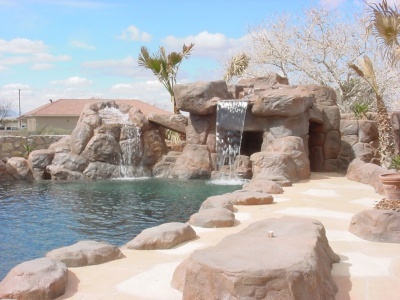 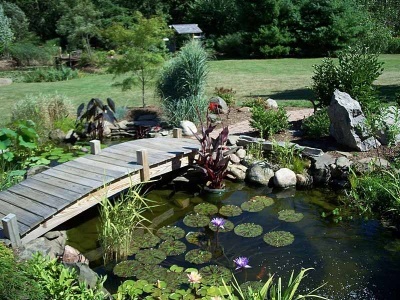 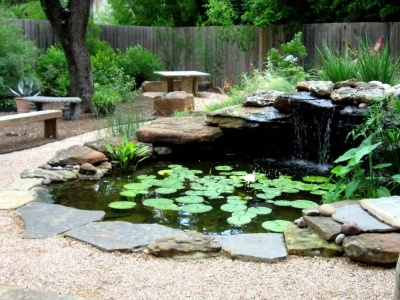 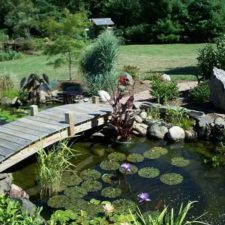 We fully customize every pool, pond, waterfall, and outdoor design to fit your vision. 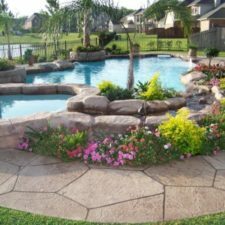 There's a reason El Paso voted us Best Pool Company in the Best of the Border 2015 and 2016 for best swimming pool, construction, and landscaping company in El Paso! 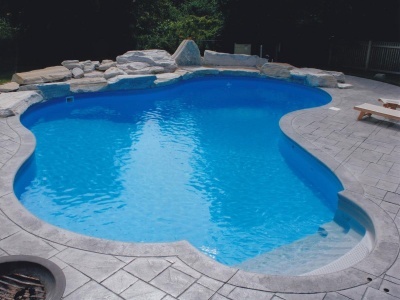 Whatever you are looking for in a pool company, we deliver - above and beyond expectations! 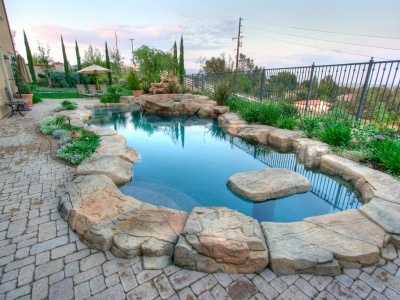 Your backyard should be a place where you can enjoy outdoor activities with your family. 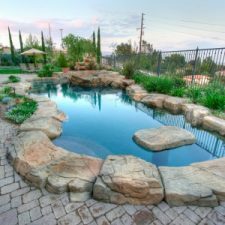 Backyard transformations with landscaping by Dorian Construction provide a way for you to completely overhaul your backyard environment. 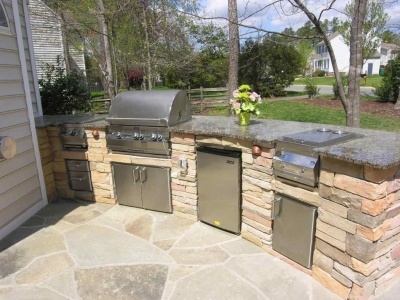 We can add an outdoor kitchen for barbecues and summer parties. 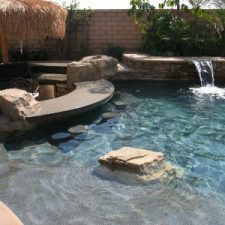 If you want to throw the best pool party on the block, our custom swimming pools are a unique touch for any backyard. 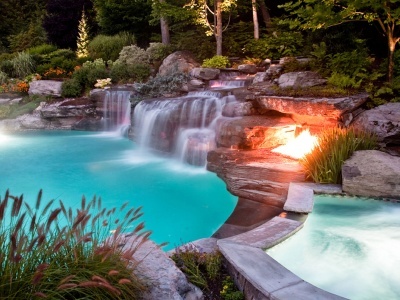 If you're looking for a spa feel, we have spools, jacuzzis and waterfalls. 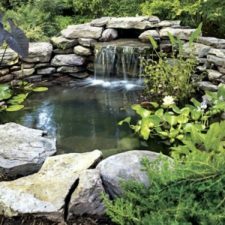 Become the envy of your neighborhood with our exclusive lagoon pool designs, or add a pond to give a touch of serenity to your home. 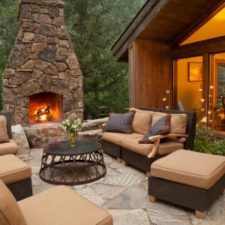 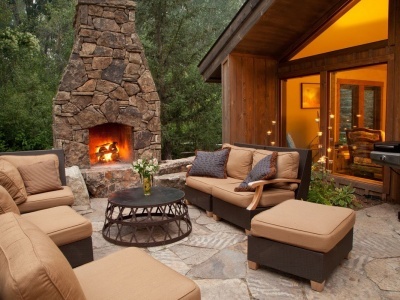 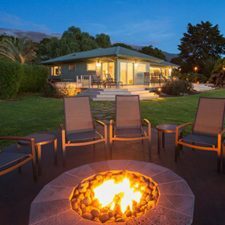 Many families enjoy gathering around their custom outdoor fire pits and outdoor fireplaces, even in the dead of winter. 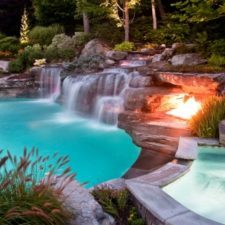 If you know you want luxury, but aren't sure how to design the perfect backyard, you don't have to worry. 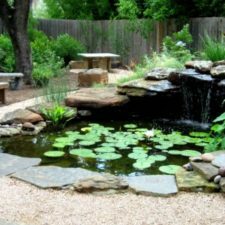 We can help you decide the best way to renovate your area so you can step into your very own oasis the moment you walk outside. 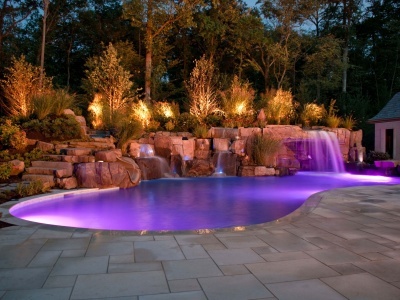 Our experts will even visit your property and provide a free estimate before starting on any work. 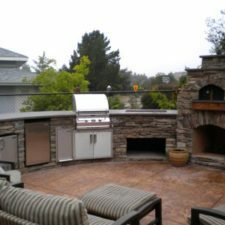 Dorian Construction custom designs every single project we take on from start to finish. 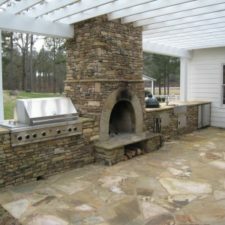 We include the client in every step in order to meet your expectations and create your vision. 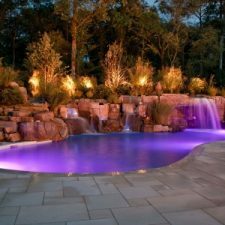 Our workers take the time to provide each and every client with personal attention starting with the initial “ideas and dreams” stage all the way through planning and construction. 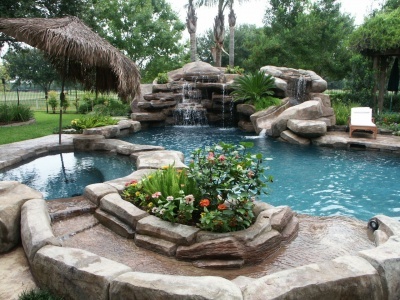 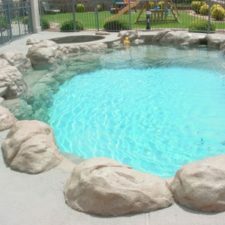 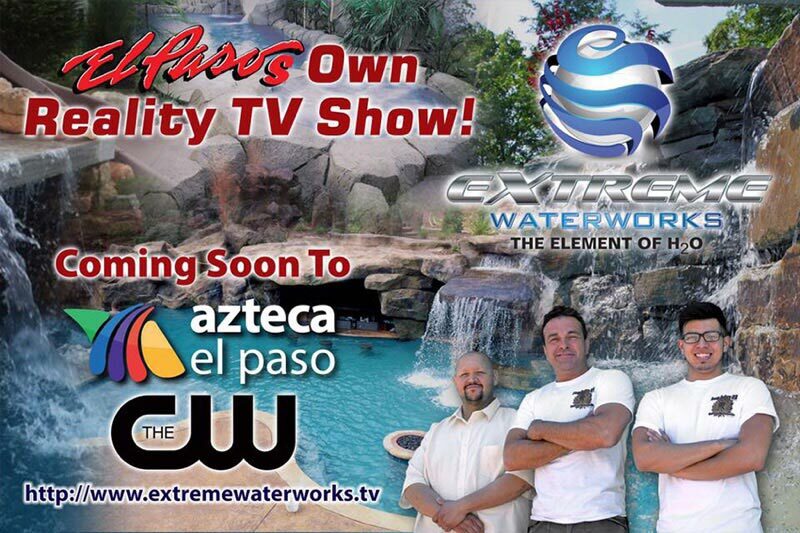 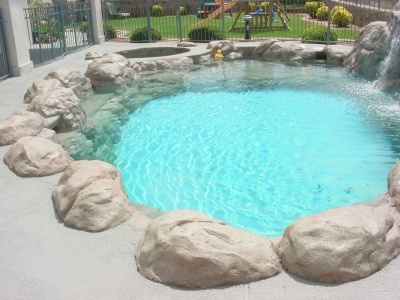 We have become El Paso's favorite pool, landscaping, and construction company by providing excellent customer service. 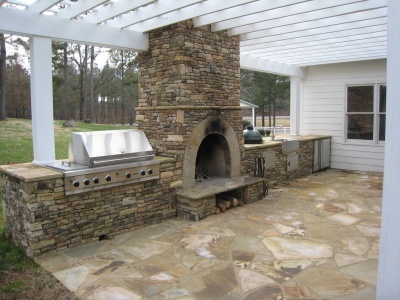 On top of great service and hard work, we also provide free estimates. 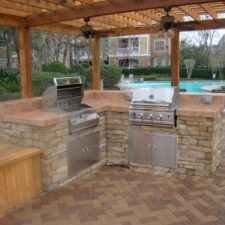 We will visit your property and listen to your ideas in order to get an idea of materials and hours that will go into a project. 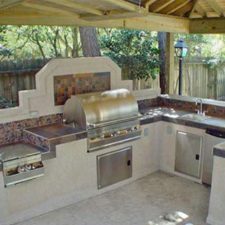 From there we will give you a free estimate. 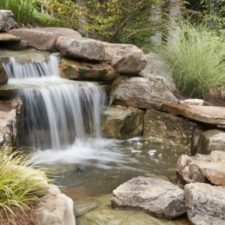 We know that not everyone has a vision from the onset- sometimes all you want is to have a backyard that reflects your personal preferences. 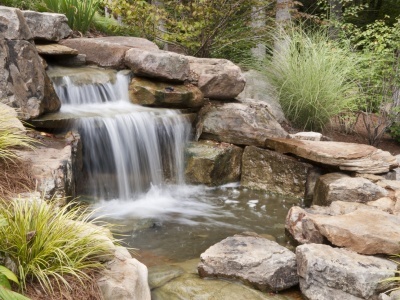 You may decide you want a serene meditative experience or a green, resort style setting tailored for entertainment. 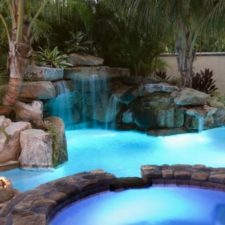 Our team of professionals can help you realize your style, whether it is classic, modern, or something out of your own imagination. 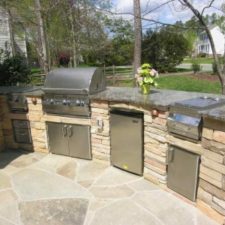 If you are interested in any of our services, don't hesitate to contact us today with a FREE quote!